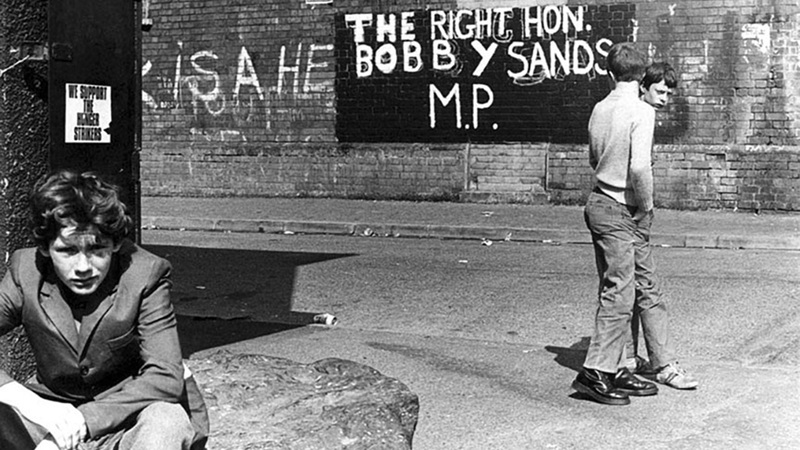 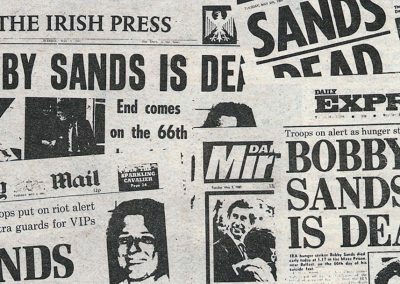 Bobby Sands was an Irish republican, an IRA Volunteer and a key figure in the fight against British imperialism in the north of Ireland during the 1970s and early 1980s. 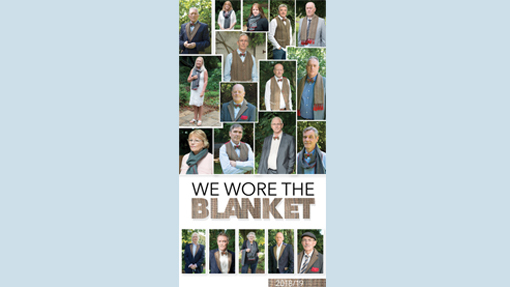 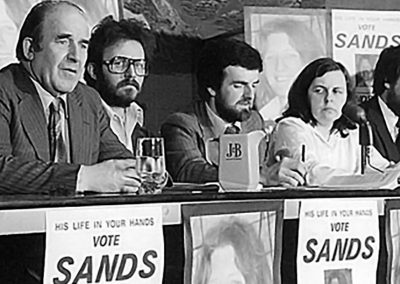 He came to public prominence during the 1981 hunger strike when he led the protest by men in the H-Blocks of Long Kesh and women in Armagh Jail who sought political prisoner status. 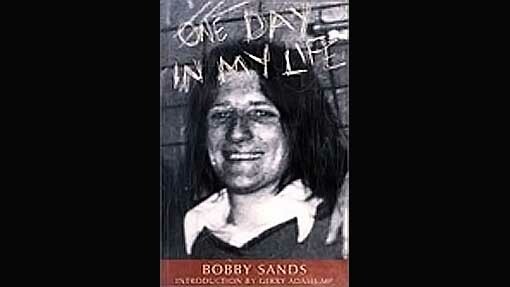 Bobby endured years of solitary confinement and beatings. 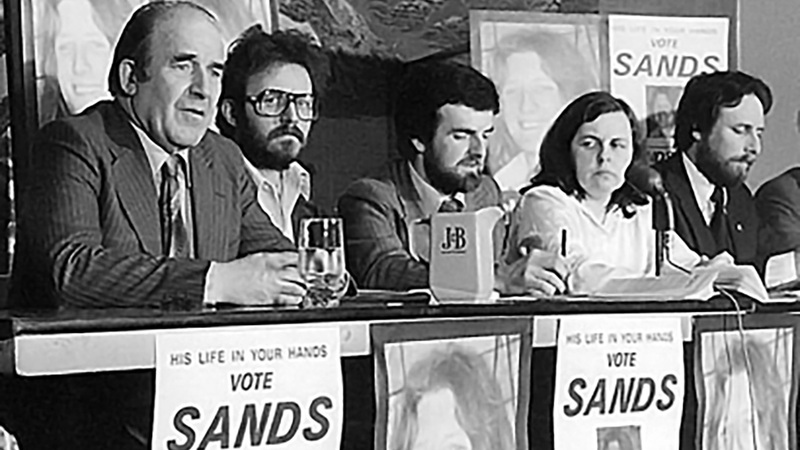 During his imprisonment he was elected MP for the constituency of Fermanagh and South Tyrone. 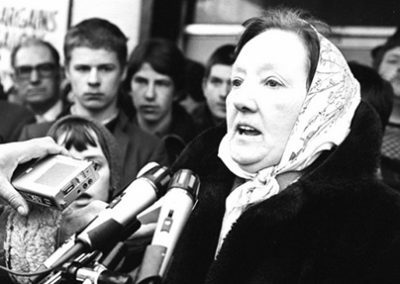 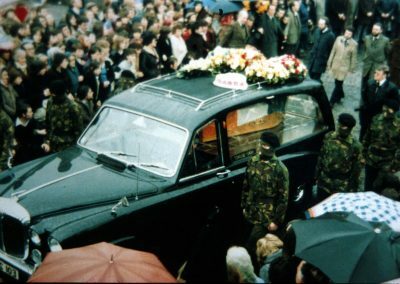 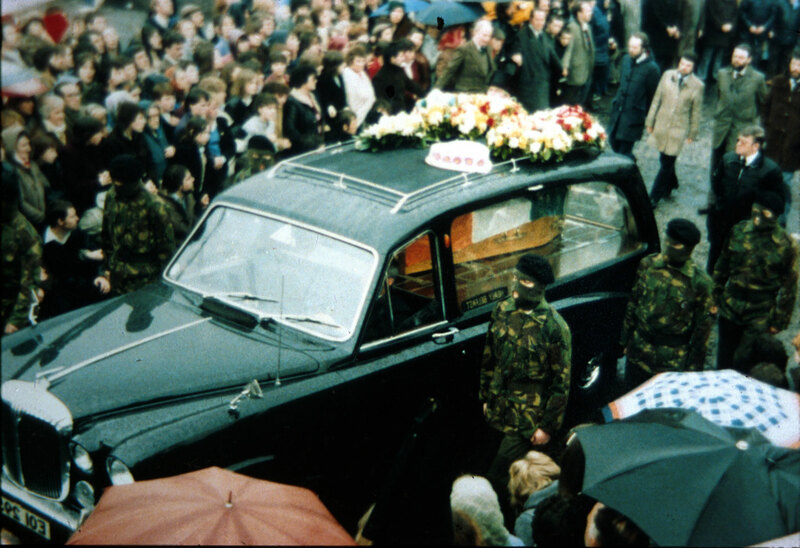 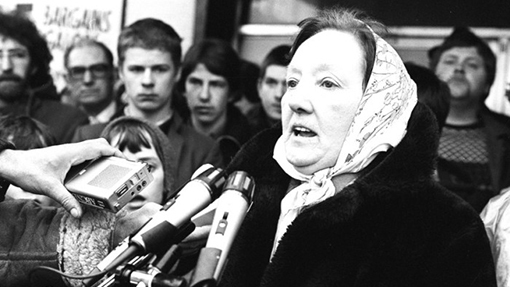 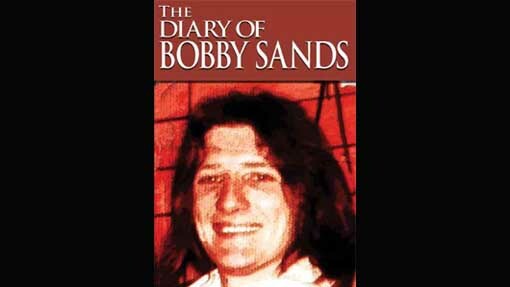 Bobby began his hunger strike on 1st March 1981 and died after sixty-six days on the 5th May 1981. 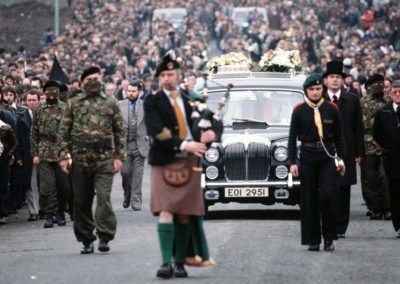 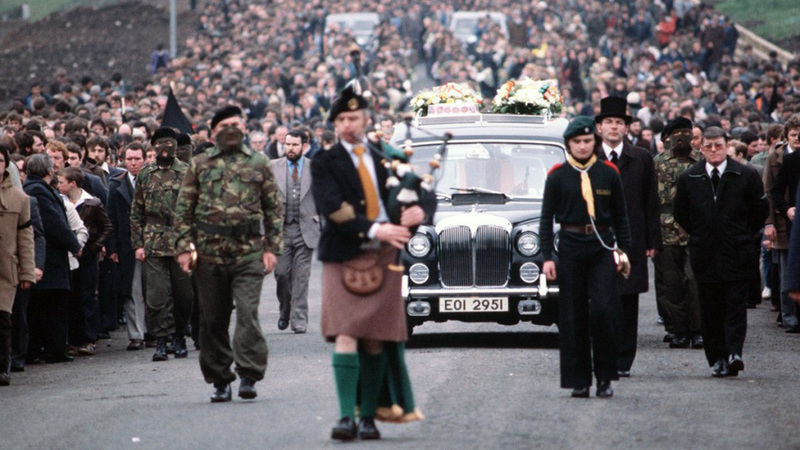 In the aftermath of his death he has become an international figure that inspires not only Irish republicans in their pursuit of freedom from British rule, but people around the world in the fight for their rights. 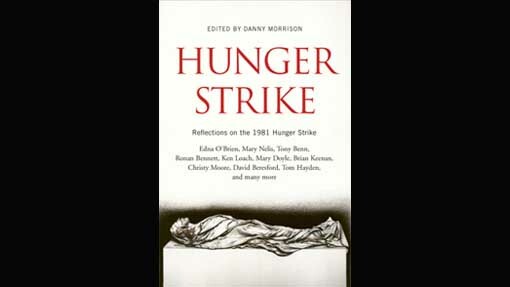 Directed by Steve McQueen, ‘Hunger’ focuses on the 1981 hunger strikes by Republican prisoners in Northern Ireland. 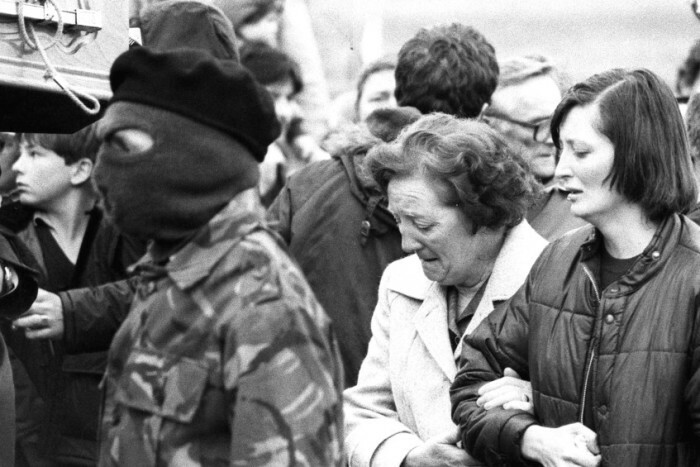 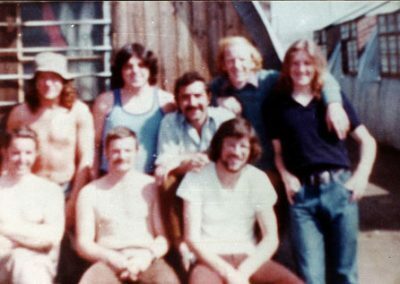 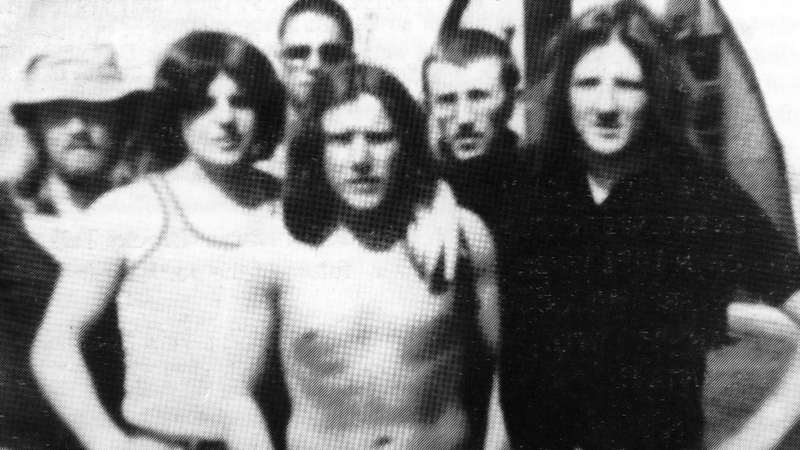 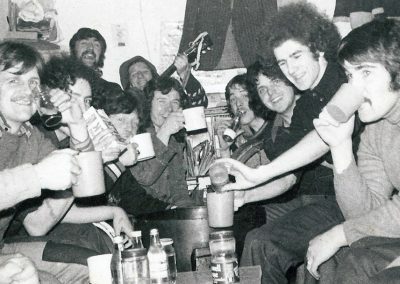 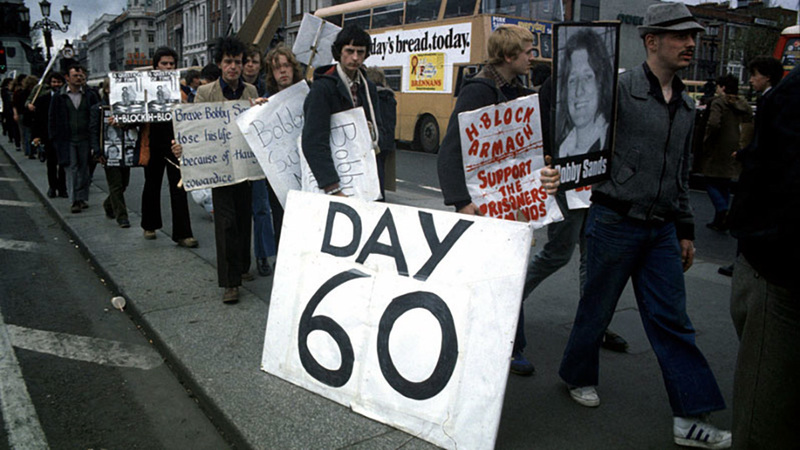 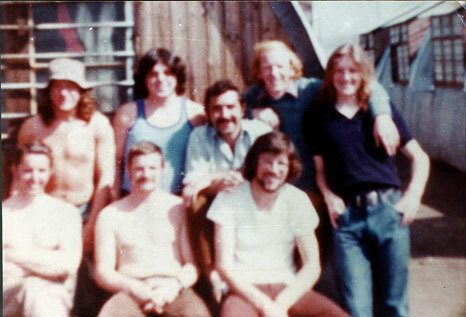 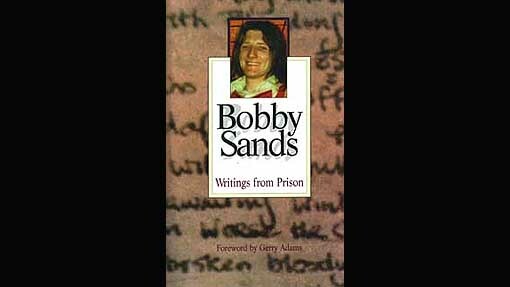 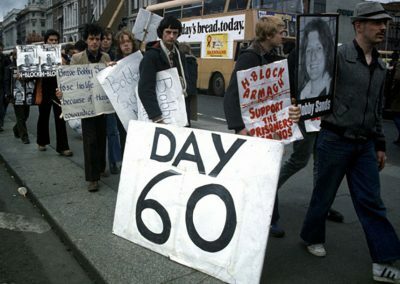 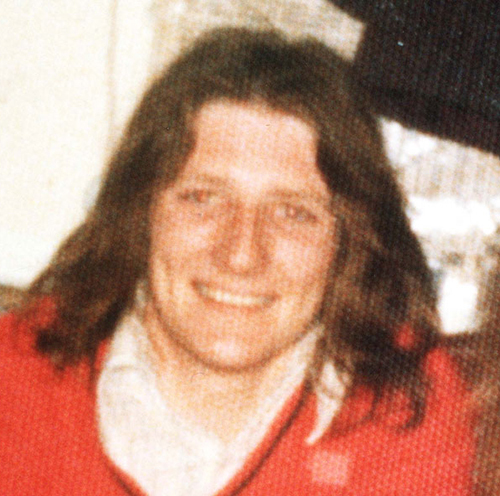 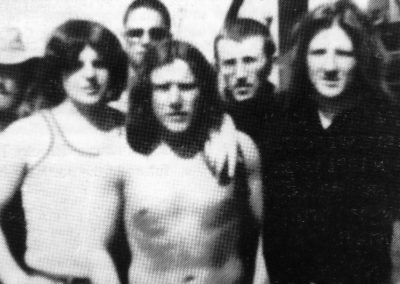 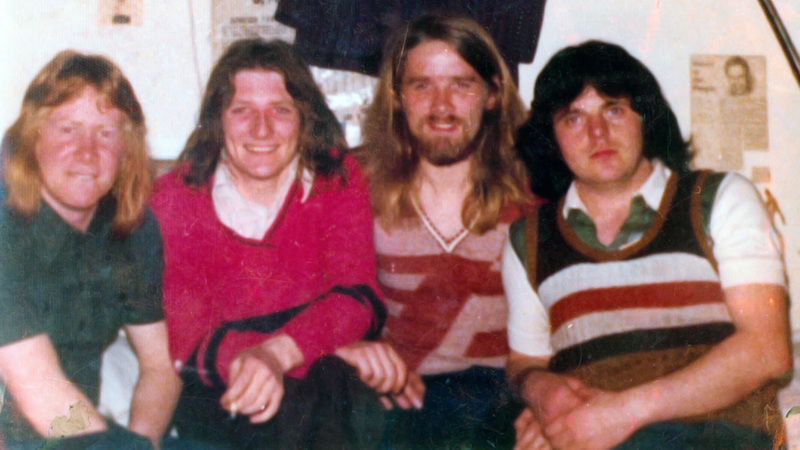 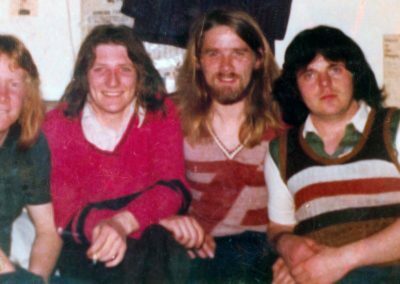 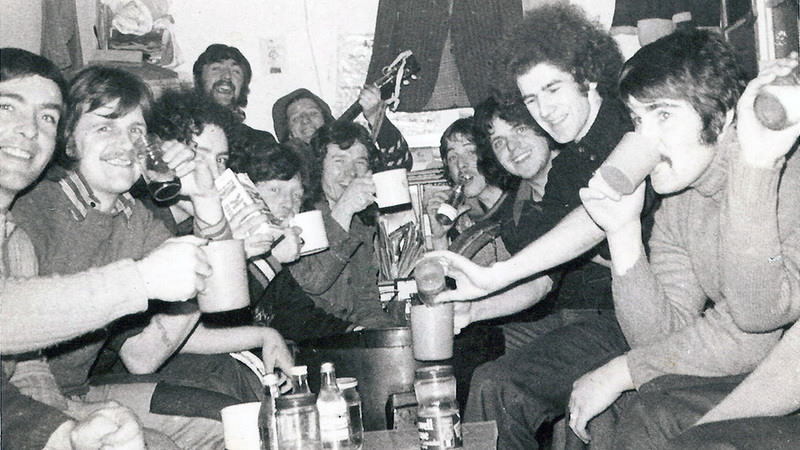 Bobby Sands is one of a group of prisoners who first “took to the blanket” with a “dirty protest” in pursuit of their claims for recognition as political prisoners. 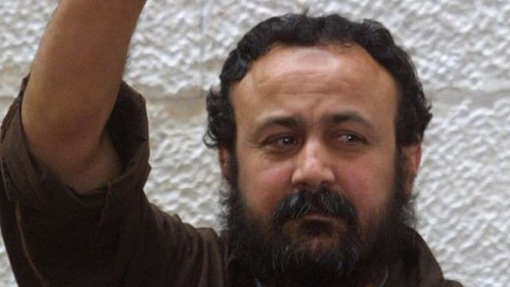 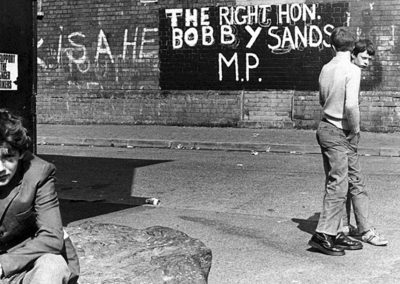 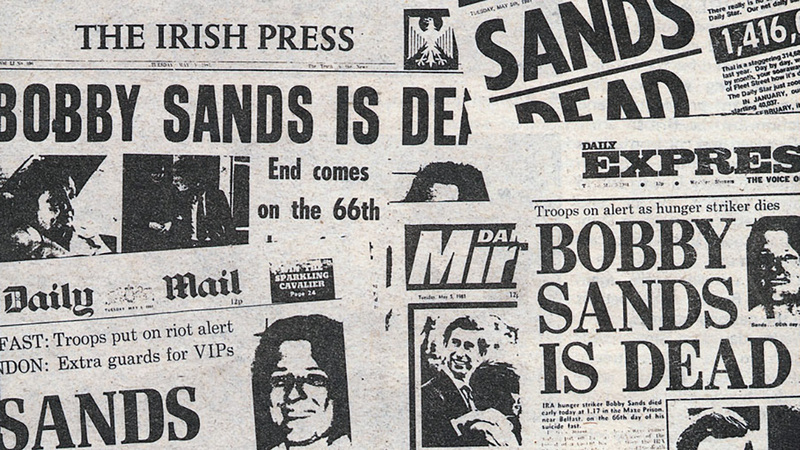 Sands then became the first one of the group to embark on a hunger strike that was to end in his death.